On 78th anniversary of Betar and Irgun leader's passing, Tzachi Hanegbi tells of his teachings and personal connection he feels to figure. 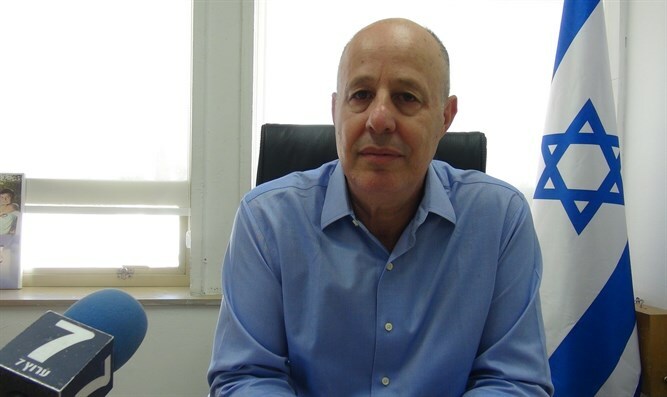 Regional Cooperation Minister MK Tzachi Hanegbi (Likud) told Arutz Sheva on the 78th anniversary of the death of Betar head and leader of the Irgun Ze'ev Jabotinsky, about the personal connection he feels to this figure. "Jabotinsky came to Bialystok in Poland and gave a speech to Betar members. One of them was my father, Emanuel Hanegbi, who was 16 and heard his speech in Yiddish in the city square," says Hanegbi. "My father understood that Jabotinsky's words were correct when he said in the square, 'If you don't destroy the Diaspora, it will kill you.' My father got up after a few weeks and boarded an illegal immigrant ship and arrived in Eretz Israel, and a year later the Nazis conquered Bialystok and all of Poland. My father, his brothers and sisters, his nephews, my father's uncles, the whole family was exterminated. Had Jabotinsky not spoken in the square for my father to come hear him and be inspired, we wouldn't be talking here today." And yet still there are Jews in the Diaspora? "The Diaspora turned over. The majority of the Jewish people were in the Diaspora when Jabotinsky fought for the independence of Israel and today the majority of the Jewish people is concentrated in its country. As the years pass, the proportions between Jews in Israel and Jews in the Diaspora balance in favor of the Jews in the Land of Israel." 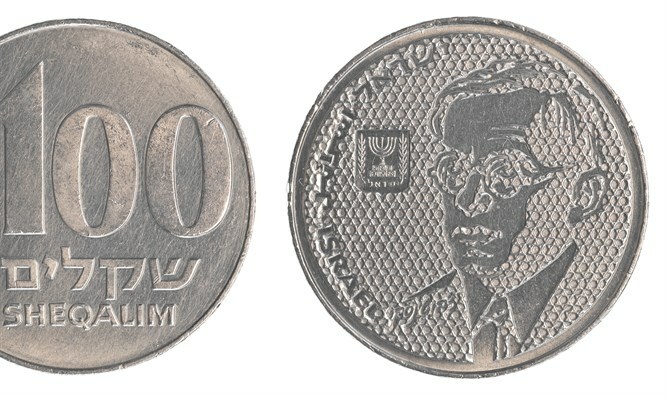 Does Jabotinsky's legacy continue? How does it happen that Tzipi Livni and Yoel Hasson and Moshe Feiglin all see themselves continuing Jabotinsky's path? "Jabotinsky spoke about things that came before the arguments of today. Jabotinsky spoke about the power of the defense force, a free economy that some on the Left can identify with. One issue he spoke about is irrelevant to the Left, not to Tzipi Livni and not to Yoel Hasson. This is his sharp statement about the integrity of the homeland that included Moab, Gilad, and Edom - we haven't arrived there." Today the Likud and the Prime Minister support establishing a Palestinian state minus. Does this vision fit Jabotinsky's teachings? "Begin didn't conquer Judea and Samaria either. They were taken over by Mapai (Labor) in 1967 because of circumstances imposed on Mapai. There is a world view that always needs to balance ideology with constraints. The Likud's worldview is sharp and clear. It will never accept a blow to the integrity of the homeland." 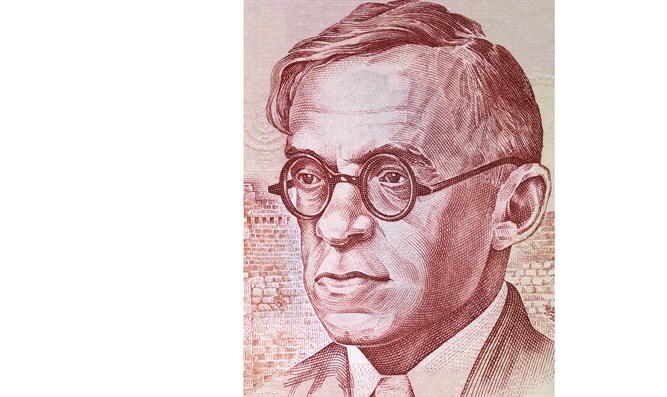 Is Jabotinsky's idea of ​​a Jewish Prime Minister and an Arab President, and vice versa, relevant today? "It would undoubtedly have worked in days of peace, and Jabotinsky spoke of a situation in which the Middle East ended its conflicts. Apparently it's a vision for the end of days." Would Jabotinsky have agreed today to evacuate settlements as he thought at the time that Tel Hai should be evacuated? "Jabotinsky was a political genius, and a political genius knows there are places where you stand and pose as he called an 'iron wall' and there are places where you retreat for tactical reasons." How do we transmit Jabotinsky's legacy to the younger generation? "The younger generation, sadly, accepts today neither Jabotinsky nor E.D. Gordon. Neither Herut nor Labor. They accept nothing. There must be modern thinking to instill in the young generation by films, on the social networks, and in technology, things of value. Why in the United States are there hundreds of films about the Vietnam War and in Israel there isn't one film about the Lechi underground, the Etzel, not to mention Jabotinsky? There need to be big changes here."